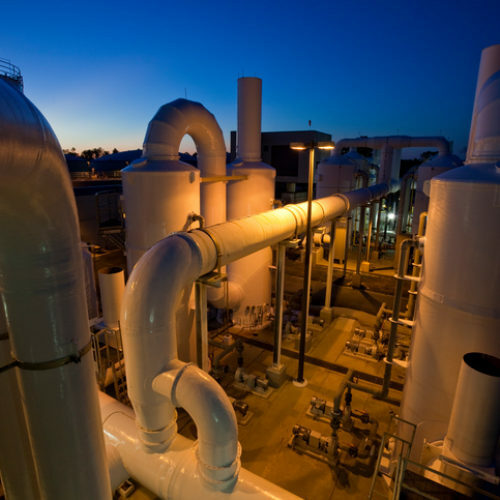 At Alpha Water, we provide turnkey solutions for municipal, industrial, agricultural and oil & gas markets – managing the entire project from concept to commissioning. Our ability to offer an end-to-end service, from design and manufacture to commission and aftersales service provides customers with faster delivery, greater cost- efficiencies, and more effective project management. 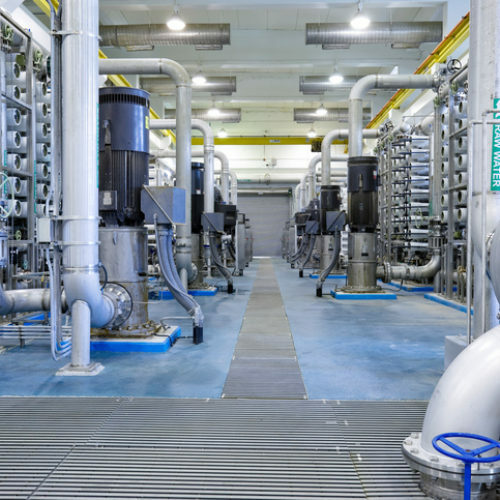 We are fully equipped with proprietary technologies and service processes to provide ongoing consultation including but not limited to process design & engineering, fabrication, installation & commissioning, training, operation & maintenance, troubleshooting, repairs and other miscellaneous services necessary to customers’ water management needs. 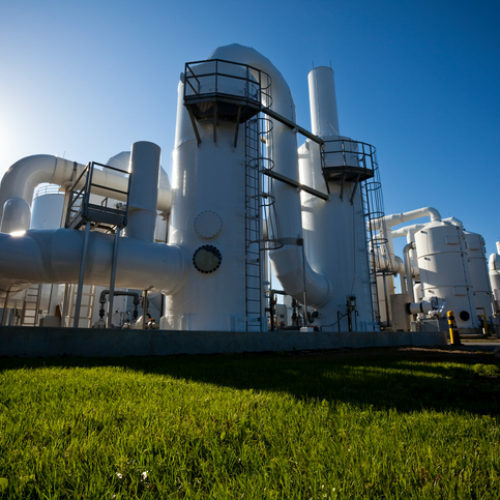 Adequate water sourcing and supply is an increasing challenge in a variety of industries, particularly within oil & gas and agricultural operations. 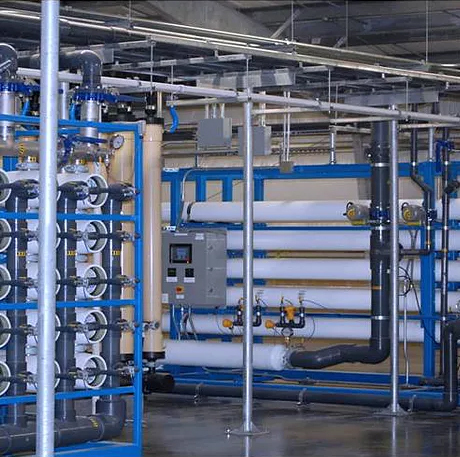 Finding the right solution for pre & post treatment of water and filtration technologies requires precise chemistry to maintain water quality and technology functionality. Introducing geothermal water technology systems requires intensive engineering, know-how and sophisticated equipment installation by experts. 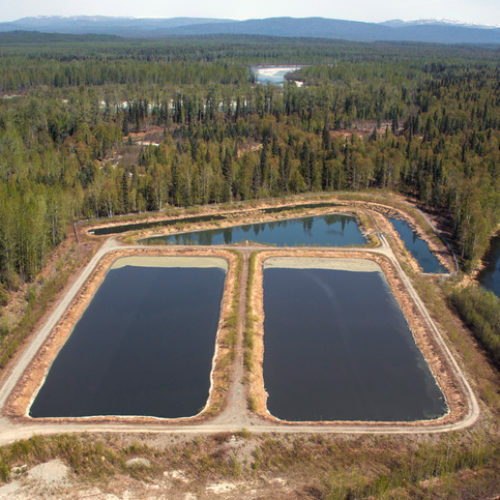 Operations often take a toll on the surrounding environment, but new technologies and solutions are helping to reclaim previously unusable water sources.